The Akai MPK Mini MKII is the best-selling mobile MIDI keyboard for protable music production. Whether you're on the move or .. The Akai MPK Mini MKII is the best-selling mobile MIDI keyboard for protable music production. Whether you're on the move or just need something compact for the studio, Akai MPK MINI 2 is the hub of your musical ideas. Traditional synths and MIDI Keyboards can be bulky and heavy to move between your studio spaces. The Akai MPK Mini MK2 is small enough to slide into a backpack or laptop case, but offers comprehensive control over your music software. The MPC-style drum pads can be used to lay down drum grooves or trigger samples, with 8 rotary control knobs for dynamic control over synths, filters and any automation. The Akai MPK Mini 2 comes with a whole bunch of advanced music production software titles including MPC Essentials – a powerful sample-based groove production application – and spectral morphing synth Twist from SONiVOX. Start making music out the box, or use it with your existing DAW or sequencer. The MPK Mini MKII and VIP software work together to give you even deeper access to sorting and manipulating your VST virtual instrument and FX plugin library. An integrated patch browser presents every patch for every VST plugin you have, and lets you to quickly filter, select and preview patches based on their specific attributes. You can layer patches together (from up to 8 different VST plugins) to create new patches and timbres. You can also create setlists that provide instant on-demand access to your instruments for stage performance and studio work. 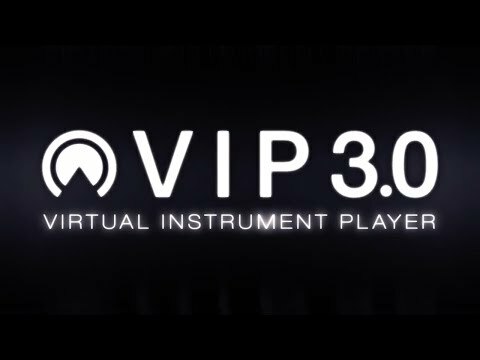 As of September 2018, Akai have announced the release of VIP3.0! This latest update of their critically acclaimed VIP software is even more efficient, and is now available on a wider-range of controllers than ever before. 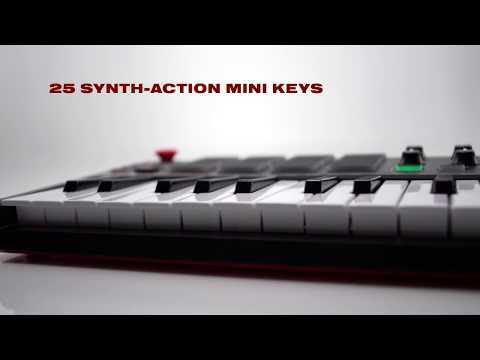 For owners of the larger Akai MIDI Keyboard series, owners of the MPK249 and MPK261 will also receive AIR Music Tech’s high-definition Hybrid 3 virtual synth, while MPK261 owners also receive SONiVOX Eighty-Eight Ensemble.